According to T7771, what most users want is to try PlaMo out. 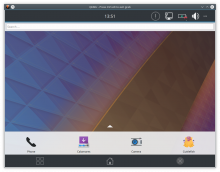 Although Plasma Mobile cannot be installed on many handsets, and is not ready to be used as a substitute of what users run on their devices (and we must make this explicitly and abundantly clear every step of the way), we should provide a simple way for users to run what we can call a "preview" version of PlaMo on their desktops. 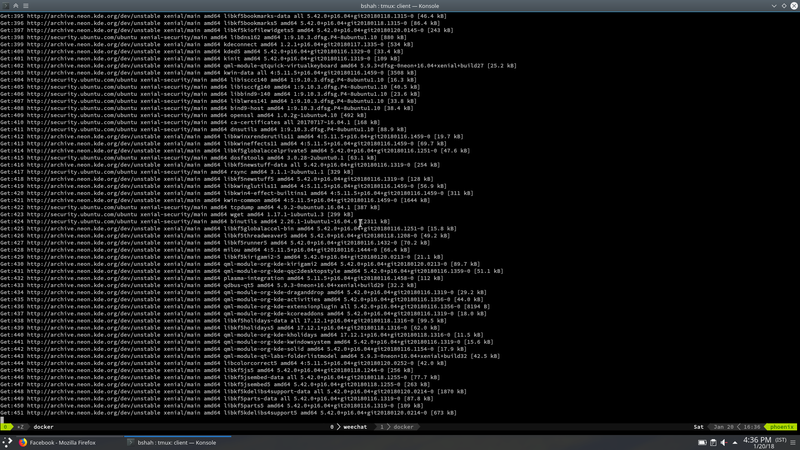 Building an image for VirtualBox, qemu, etc. that can be run out of the box. Writing a simple step-by-step tutorial on how to run the image. Writing follow up articles on things to try. Writing a set of instructions on how to deliver feedback. Publicise everything to the world. 2, 3, and 4 above can also be (or be accompanied by) video tutorial. As you have some work done with point 1 above, I am assigning this to @bshah. If you think this is more suited to someone else or don't have time, pass it on; or give it back to me when 1 is done. paulb renamed this task from Growing Plasma Mobile: Goal: Build an Plasma Mobile for users to test to Growing Plasma Mobile: Goal: Build a Plasma Mobile image for users to test. 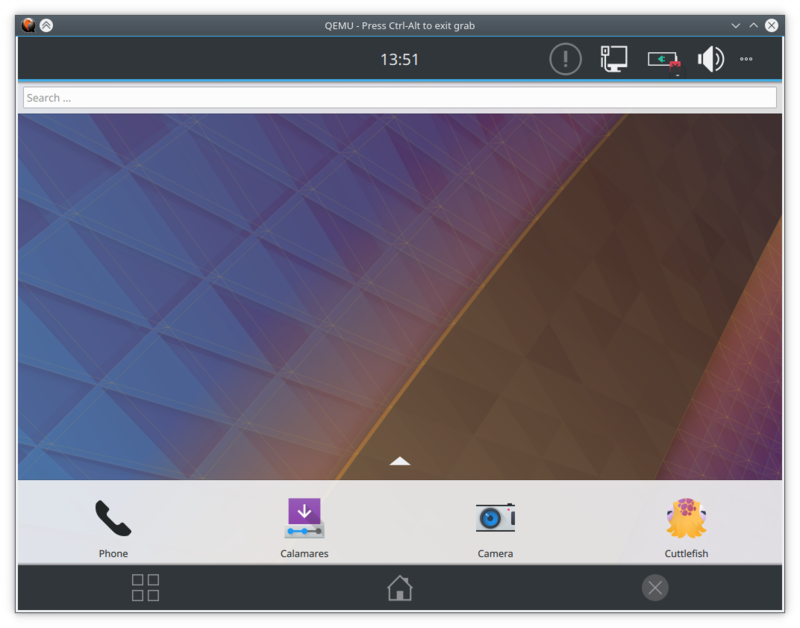 We at postmarketOS already provide a relatively straight forward to use a Qemu VM with Plasma Mobile. After running above commands a Qemu VM will launch which boots Plasma Mobile. Due to some bug we haven't figured out yet right now it requires one restart before Plasma shows up properly, but this would do the job. This process works on any Linux distribution with Python3, OpenSSL and Qemu installed. One can also run armhf and aarch64 VM's this way by choosing qemu-vexpress or qemu-aarch64 at the init step respectively. Note that it'll be way slower that way, but it'll work. Thanks @PureTryOut ! This is very useful. I tried out the script on openSUSE Tumbleweed and also noticed that the .py is missing and also got the endless SDL segfaults. I waited several minutes before I closed the window. Good point @gregormi: I am using Tumbleweed also. paulb moved this task from Done to Review - Tasks awaiting final sign-off or decision on the KDE Promo board. paulb closed this task as Resolved.